Timing is a funny thing. I woke this morning with an urge to write – oh, I have so many amazing stories to share about my mom from these past 2 weeks! 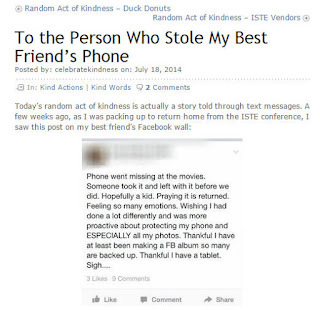 As I reached for my phone, I saw a notification that a comment had been left on my old kindness blog. I was intrigued, so I took a peek. Through our words, we have the power to unite, divide, empathize, rectify. God can do such amazing things if we simply listen and act on the whispers of our heart. Our stories are important for they are not only the living legacy of our experiences, but they have the potential to be a guiding force and inspiration for others as well. My mom would have loved this. She followed all my writing sites and often commented when she saw others sharing their thoughts about what I wrote. 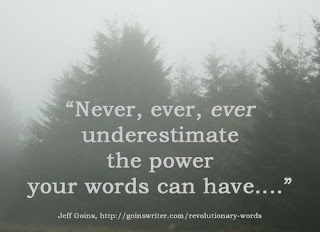 She also knew the power of words and learned first-hand how words hurt and words heal. For my writing friends, let this story encourage you to keep writing through the pain, the heartache, the frustration, and the grief. Don’t worry that your story isn’t “good enough” – it’s not about what the world thinks, for you are not writing for the world. Your story may only be for an audience of one and that one matters! For the sweet girl who took the time to pour out her heart on my kindness blog, please know you are loved. We all make mistakes in life and it seems impossible to recover; however, you are brave. So brave. You took the time to write to me, to share YOUR story, to own up to your actions. That’s pretty impressive for being only fourteen years old. 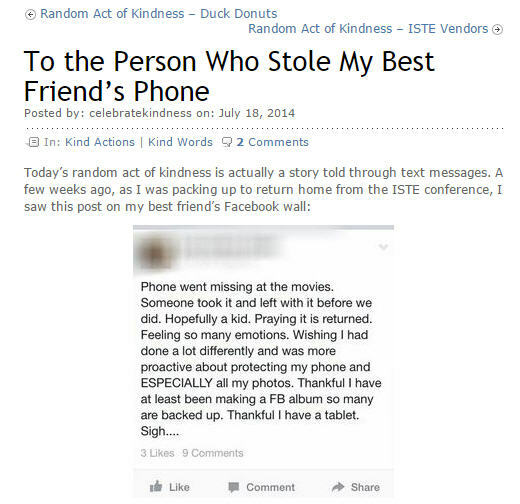 Do the right thing and return your friend’s phone and know that you have indeed learned your lesson. One day your story will inspire someone else to do the right thing, too.